Reader Poll: What’s Your Favorite Way to Shop for the Holidays? Crowds of shoppers came out to visit local North End shops in search for the perfect gift at the Holiday Shop & Stroll last Friday. 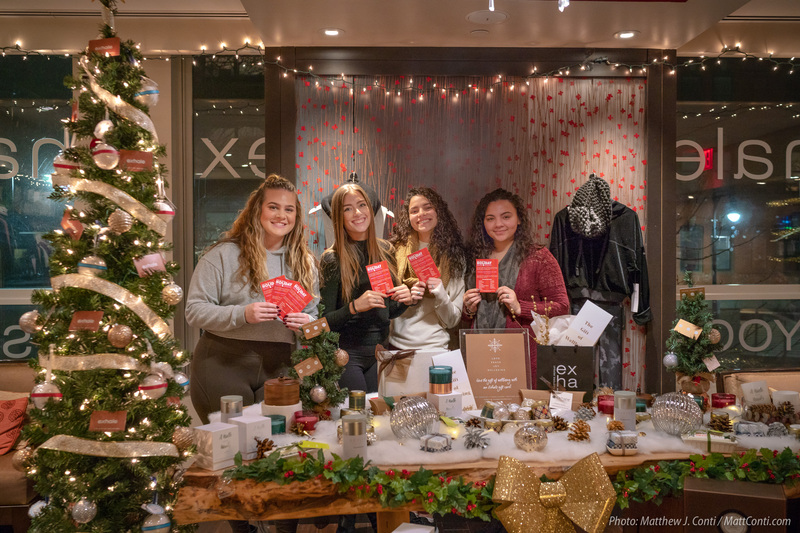 Other Boston neighborhoods will host pop-up markets and fairs this month featuring vendors selling their wares for the holiday season. Malls and shopping plazas often extend their hours in December, and of course the Internet is open for purchases 24/7. What’s your preferred method to shop for the holidays? Choose your top two in our poll and add your comments in the section below. Don’t hate me … Basically, I shop all year round. I’m always picking up things I feel a certain person might enjoy receiving and save them in a hidden basket. When I it’s time to think about Xmas gifting, it’s fun to discover what I’ve already bought. After that, I fill in with targeted, on-line shopping.